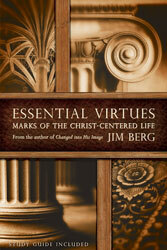 Essential Virtues draws from the principles of 2 Peter 1 to explore the marks of the Christian life. 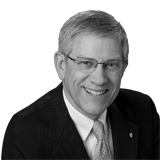 Peter lists the virtues of a Christlike believer: knowledge, self-control, endurance, godliness, brotherly kindness, and love. As we understand the meaning and importance of these core virtues, we can learn to cultivate these qualities while avoiding worldliness, rebellion, and spiritual apathy. 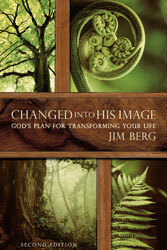 Berg’s clear application encourages personal Bible study that will result in true biblical maturity. Essential Virtues includes study-guide questions for personal reflection.